Snowshoeing / snowmobiling / cross-country skiing. Cut fresh tracks from the doorway of the cabin and trek up an array of high country atv and horse trails. If you think this country is breathtaking in the summer, just wait until you experience a powder day in Mineral County. Downhill Skiing. 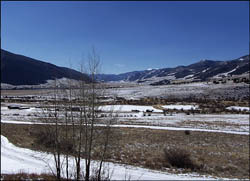 Miners Creek Ranch is just a 45 minute drive from Wolf Creek Ski Area, one of the southwest’s most renowned mountains. 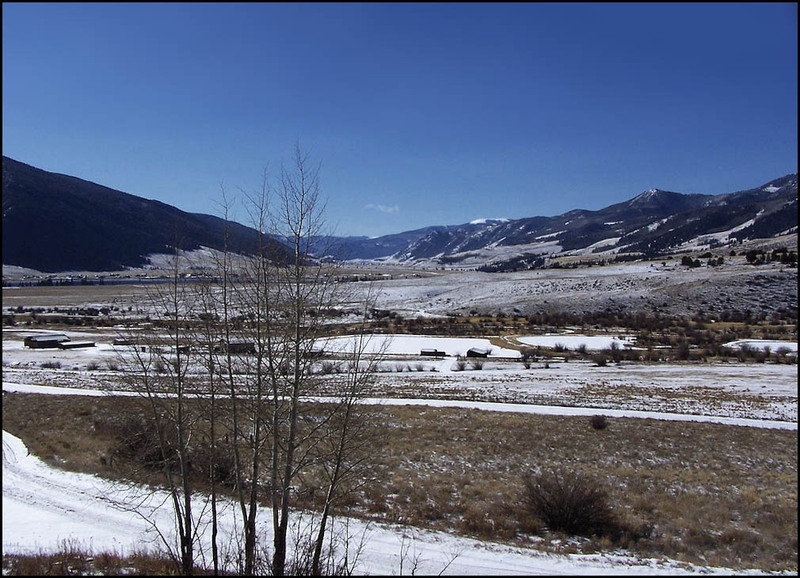 At an elevation of just under 12,000 feet, it boasts “the most snowfall in Colorado,” with an average annual snowfall of 465 natural inches.